We’re used to paying insurance regardless of how much we actually use something, so we’re used to paying the same amount of car insurance when we’re on a road trip and when we’re taking the bus every day. Metromile turns that idea on its end by offering insurance where you pay for how much you drive instead of a flat fee. Read our full Metromile car insurance review to see if this if this is the right insurance option for your needs. Metromile is a relatively new and unique auto insurance company that was founded in California in 2011. 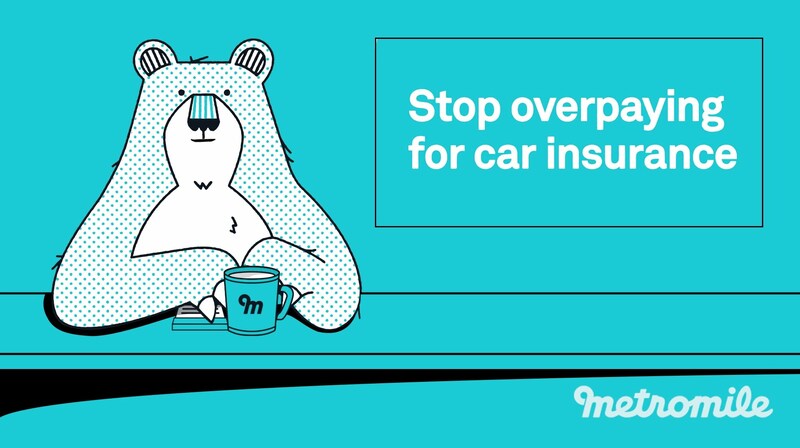 Geared towards city-dwellers and infrequent drivers, Metromile offers pay-per-mile car insurance. Metromile believes that the more a person drives, the higher the likelihood of being involved in an accident is, and thus the company charges accordingly. While other car insurance providers offer discounts for those who drive less than 10,000 miles per year, Metromile considers these drivers its bread and butter and solely covers them. We’ll go over the most important things to know about this insurance provider in our Metromile care insurance review. Most state laws actually prohibit this pay-per-mile insurance. Some consumer protection laws require insurance companies to state the premium up front, which is impossible for Metromile to do. With pay-by-mile, the actual premium can’t be known before a six-month period. Unfortunately, this Metromile from operating in several states. If these sound like you, keep reading our Metromile car insurance review to see if this is a good insurance option for your needs. When Metromile first formed in 2011, policies were underwritten by insurers in the National General Insurance Group. That has since changed, and today Metromile Insurance Services, LLC, is the Managing General Agent. 24/7 customer service: Representatives are available 24/7 to address your needs. The company also offers 24/7 roadside assistance. This can make a big difference when you find yourself needing help, and this customer service is featured in many positive Metromile car insurance reviews. Competitively priced: Metromile is the cheapest insurance option for infrequent drivers. The average savings is $611/year! Premiums start at only $29/month. If you don’t drive much, this is huge savings. Flexible mileage: Rates will not increase should you take the occasional road trip. Multi-car discounts: If you use Metromile to insure more than one car, you will save money on the vehicles’ base rates as well as per-mileage rates. Discounts: Metromile does not offer as many discount options as competitors. High customer complaints: According to the National Association of Insurance Commissioners, Metromile had higher than average complaints to state regulators in 2017. While drivers may file a claim 24/7, customers report that the process has been slow and not user-friendly. Limited availability: Because Metromile is only available in a small number of states, you may not be able to use this company even if it would be the perfect provider for your needs. No rideshare coverage: Metromile does not provide coverage if you drive for rideshare companies such as Lyft and Uber. If you’d like to drive for a rideshare company to make some extra money, you’d be better off choosing a company that provides that kind of coverage. Niche: If you drive more than 10,000 miles per year, this is not the best insurance for you. Premiums are not consistent: Rates vary each month based on mileage. If you like a fixed monthly bill so you can plan your expenses, Metromile is not going to be the ideal provider for you. Slow claims process: Claims cannot be filed via the app, which we found very surprising for an innovative start-up. Additionally, Metromile has received a high number of customer complaints about the claims process. Some Metromile car insurance reviews say that claims can take months to process. There are many different types of car insurance. Figuring out which type of policy is best for your needs can be tricky. 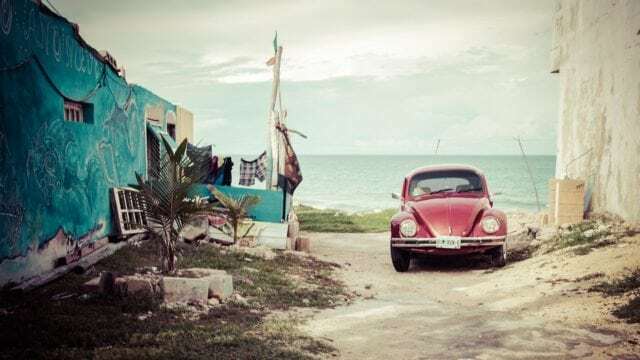 Read our top 20 car insurance FAQs if you are in the market for car insurance but have questions about exactly what is covered under the various types of policies. Metromile provides varying levels of liability protection as well as choices for your comprehensive and collision deductibles. Deductible options are $250, $500 and $1,000. We’ll go over the basics of the coverage options in this part of our Metromile car insurance review. Bodily injury: This coverage provides protection if you’re the at-fault driver in an accident that injures or kills someone. Collision insurance: No matter who is at fault in an accident, collision insurance can help pay to repair the damage. This coverage doesn’t help if you hit an animal. You might not be required to have this kind on insurance, but it’s highly recommended. Comprehensive insurance: Comprehensive insurance helps repair damage to your car caused by something that is not an accident, such as a tree falling on the car or weather damage. This insurance will help you if your vehicle is stolen or vandalized. Property damage: This insurance is to repair any damage to property you cause in an accident. Uninsured and under­insured motorist coverage: If you are in an accident with a driver with no insurance or not enough coverage, this insurance option will pay for the damage. Emergency road­side assistance: This form of car insurance will cover common roadside services such as jumpstarting a battery or changing a tire. This is a great option for those times when you’re on the side of the road needing help. No-deductible glass repair: This benefit is available if you purchase comprehensive coverage and the glass only needs partial repair. Pet injury protection: This is included in all states except for Illinois and Virginia. If your dog or cat is injured in an accident, Metromile will provide up to $1,000 in reimbursement. 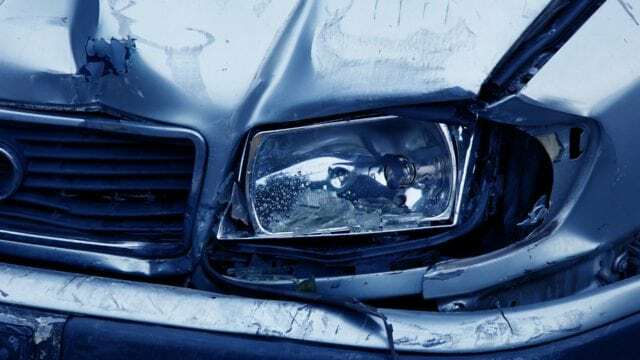 Rental reimburse­ment: If you are involved in an accident and there is significant damage to your car, you may need to rent a car to get around while your car is repaired. Rental reimbursement will help cover the cost of your rental car. Metromile has several features you should be aware of if you’re seriously considering this option. We’ll go over some of the most important features in this part of our Metromile car insurance review. Metromile charges you based off of how many miles you drive. In order to do so, the company sends you a Metromile Pulse device, which is a small wireless device that plugs into your car’s OBD-II port. This device is as easy to install as plugging in a USB cord. Once in place, the Metromile Pulse will begin tracking your miles and charge you accordingly each month. Most Metromile car insurance reviews say that this device is easy to use and convenient. While other car companies have tracking devices to reward you for good driving behavior, Metromile’s Metromile Pulse only tracks the number of miles you drive. 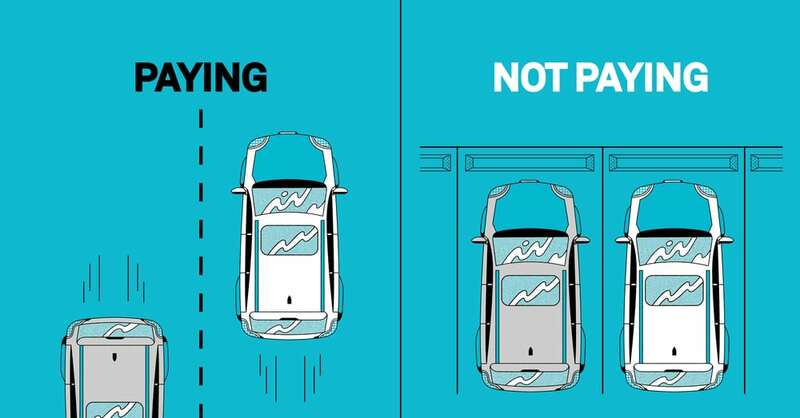 If you speed or accelerate and brake frequently, you will not be penalized. Once you have installed the Metromile Pulse, you will have unlimited access to its smart driving app. This app helps you track your trips and monitor your car’s health. If you have trouble remembering where you parked your car, this will be a key feature for you. In addition to reminding you where you parked your car, Metromile can also help you remember when to move your car. If you live in Chicago, Los Angeles, San Diego or San Francisco, the app will send you an alert when it’s time to swap sides of the street in order to avoid tickets. While your car’s dashboard will remind you when it’s time to get your oil changed, Metromile will also help. It can aid in diagnosing of your car’s running condition and also help you decode any check engine lights that may suddenly appear. This is much easier than having to search through your car’s guidebook every time there’s a problem. Some Metromile care insurance reviews talk about how helpful this feature is. If you need to file a claim, the best way is to do so is online by visiting Metromile’s website. You’ll need to have your policy number, date of the accident, the location of the accident, description of the accident, party names and vehicles involved. Unfortunately, at this time, claims cannot be filed on the app. If you drive for Uber, Metromile won’t charge you for the miles you incur while driving. This is because you will be under Uber’s commercial insurance policy while working for Uber. It’s important to note, however, that this “Uber exception” is only available in California, Washington, and Illinois. Additionally, it truly is an “Uber exception”; if you drive for Lyft or any other rideshare service, you won’t have the mileage exemption. After our Metromile car insurance review, we feel that this company is great in certain circumstances. While we like the idea of pay-per-mile insurance, the reality is it’s not for everyone, and it’s unavailable in most states. If you live in New York City where you take public transportation most of the time, Metromile could be a perfect auto insurance policy for you, but unfortunately, it’s not yet available in NYC. In addition to not being available in most states, the company has a record of above-average rates of customer complaints. While Metromile has a 24-hour claims processing center, customers complain that the claims process is slower than competing car insurance companies. Numerous Metrmovile car insurance reviews from customers state that the claims process takes several months. Additionally, some customers report that their monthly rates increased after up six months, despite remaining accident and ticket free. Thus, if you live in one of the applicable cities and drive less than once a week, Metromile could be a good car insurance option for you. 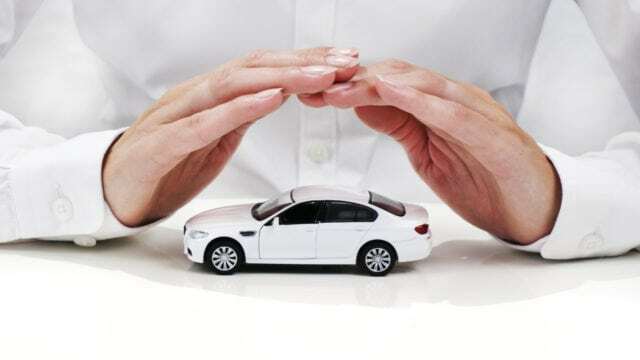 However, as it’s only applicable to a small segment of the population, we don’t feel it can properly compare to its larger car insurance competitors and thus ranks fifth on our list for Best Car Insurance Companies. 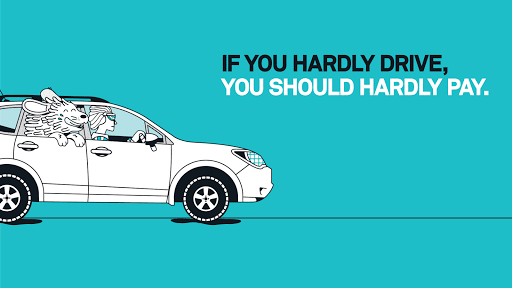 Have you used Metromile to protect your vehicle? If so, leave your own Metromile care insurance review below.